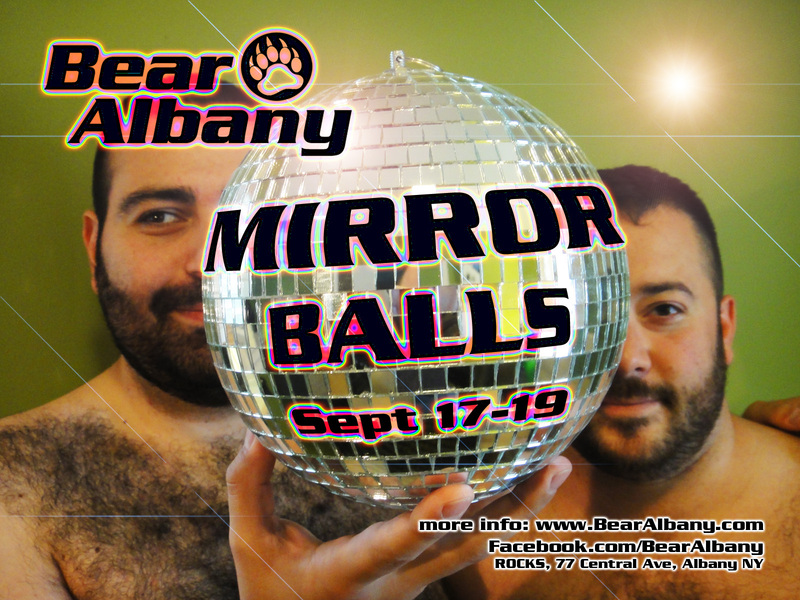 It's time to dress up, put on your poker face, and get your GaGa-on for Bear Albany's MIRROR BALLS retro dance party! Bell bottoms, weird hats, crazy wigs, and anything that shows off your chest hair 70's style, is more than welcome. Make sure you check our upcoming events calendar for a full list of activites and don't forget to update your Bear411 Profile with our event. We'll see you there! To get updates as they happen, join our mailing list and the Bear Albany Facebook Fan Page where you can also talk about our events and upload your favorite pics. 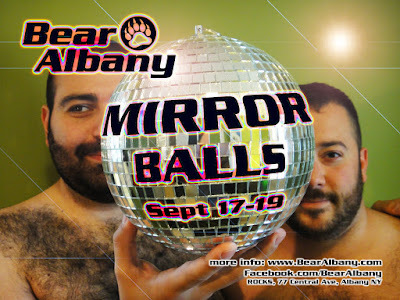 Don't forget to add this Bear Albany event to your bear411.com profile's events so your new buddies know you're coming.